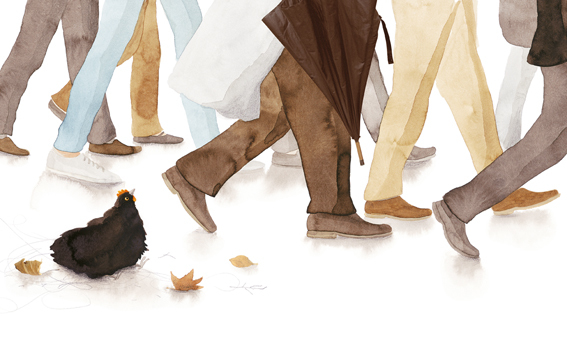 Sometimes you just fall in love… and I am smitten with a chicken. 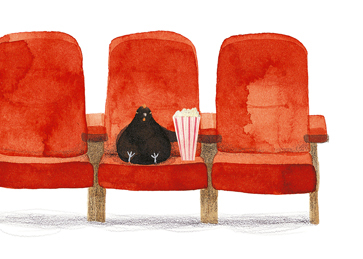 I’m speaking about the delightful picture book, Peggy, written and illustrated by Australian, Anna Walker, published by Clarion. From the moment I gazed at the cover, Anna Walker had me hooked. Her colors are soft, rainy, wet. And what doesn’t belong in this crowd of people? Off center is a small, dark, chicken. She doesn’t belong there and I need to know why. It also makes me think of Pat’s last post about the importance of names. “Peggy” would more likely be the name of one of the people in the crowd, and yet, we just know it belongs to the bird, how? So already Anna Walker has given us some real surprises, leaving us wanting more, more, more and we haven’t even opened the book! The beauty of this scene is that when Peggy is swept away she is bouncing on her trampoline (surprise!) and blown in to the big city. Walker plays beautifully with scale in these city illustrations. Poor Peggy looks so small and out of place. Wonderful, clever, very selective use of collage shows that Peggy “saw things she had never seen before”. She curiously looks at a chicken shaped pitcher, eyes a cupcake, slightly gasps at a “fried chicken” cookbook to name a few. And Peggy is a trooper. She tries to find a place that reminds her of home and perches on a vintage-y floral pillow in a store window. This sketch from Walker’s website shows one of my favorite lines. The little drawing to the left has Peggy looking up at the dapper gentleman. Oh Peggy, be still my heart! Visitors, I would love for you to read this book. And devour all Anna Walker’s delicious little surprises and treats, so I don’t want to say too much. Let me just tell you that it involves following some sunflowers and talking to pigeons. 1. There is not a big chicken face on the cover. 2. 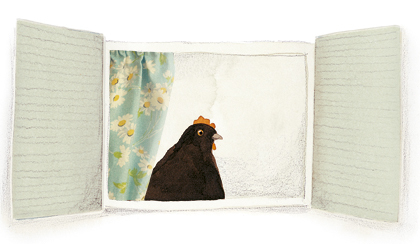 There is not a big chicken face anywhere in the book. 3. 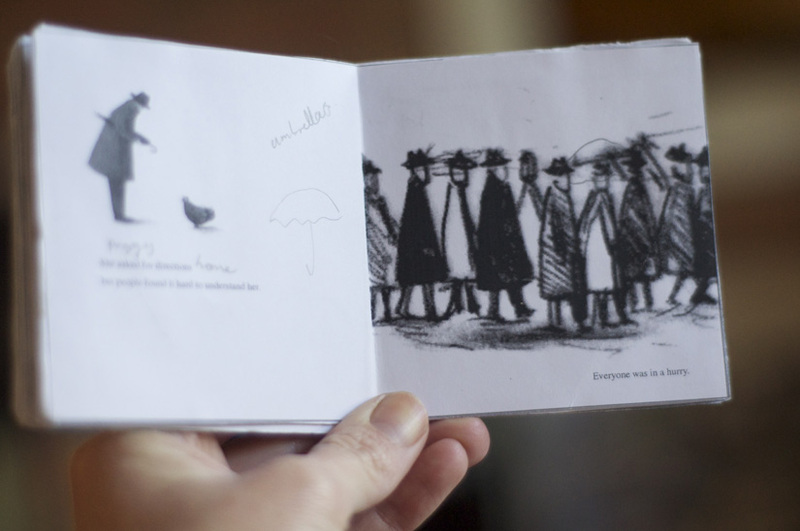 Anna Walker treats her stunning illustrations with the same delicate wit and design as she does her text. 4. Peggy is not overly animated or anthropomorphized, and yet we read her emotions effortlessly. 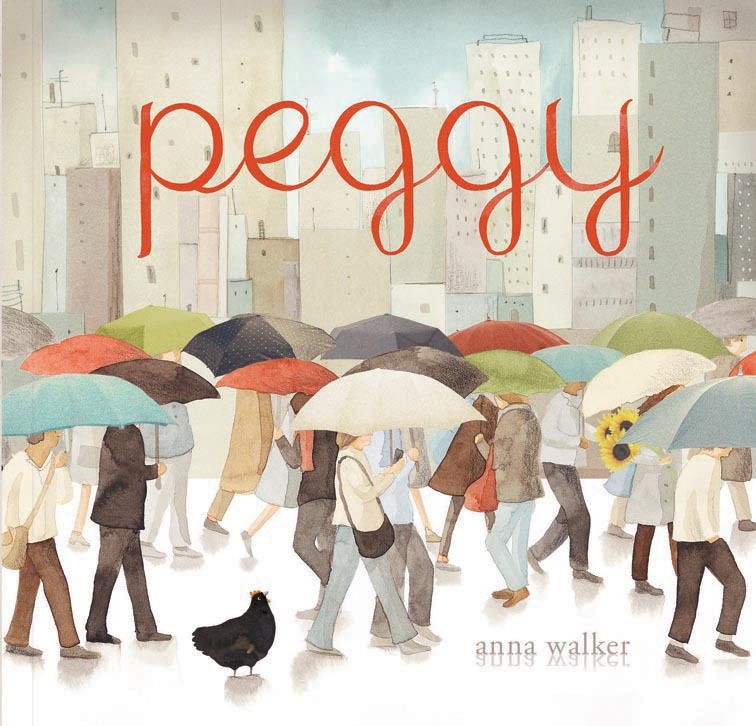 Please visit Anna Walker’s website, http://www.annawalker.com.au where there’s a great post about how she wrote and illustrated the story and the real Peggy. All images and text copyrighted Anna Walker. Permission from the author/illustrator was granted for reproduction in this post. So, don’t copy them unless you ask her! Barbara Thompson, and Cindy S! If you would please go to my website (http://www.jbreinhardt.com) contact me via email and give me your shipping info that would be great. Also, if you would like the book to be signed, have a specific name in it, or no signature— please let me know! Thank you! 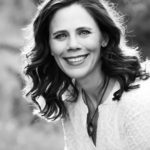 Anna Walker, chicken, giveaway, Jennifer Black Reinhardt, Peggy, Rabbi Benjamin's Buttons, winners. Bookmark. 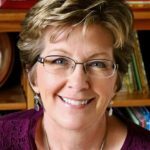 I cannot wait to read this book to my grandsons – What a wonderful review! Oh, man. This blog is making my bookshelves groan as I overstuff them! Terrific post, Jennifer. Makes this another I need to get my hands on. Absolutely charming. Note to self: Never give Jennifer a gift featuring a big chicken face. What a wonderful adventure in words and images. I can’t wait to read it! Thank you for sharing. I’m going out to get my copy of PEGGY! I already want to scoop her up and give her a kiss! I happen to be reading this at the library and — hooray, hooray — it’s on the shelf! This looks fabulous. Thanks, Jennifer! I’m so happy that Peggy will make so many friends! And Jill, you crack me up. I can’t wait to “meet” Peggy. Darling illustrations. And I suspect she goes to the movies and treats herself to popcorn. I was lucky enough to have a peek (or a peck) at this book recently and it’s charming from beginning to end. 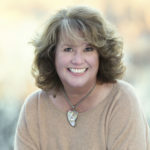 Thanks for the link to Anna Walker’s website — so cool to read the story behind the story! Peggy looks simply eggs-cellent and I can’t wait to read it! Thanks for an enticing review! I LOVED this blog. Nicely done. I haven’t seen this book yet, but I will be looking for it. Sounds wonderful! Thank you, too, for the observations that can help us read s writers/illustrators – no big chicken pix, scale, how the illustration style supports the story. Awesome! Thanks for visiting, Denise, and taking the time to comment. There are probably very good applications for the use of large chicken faces in the right time and place 🙂 ?